Hip hop sensation Tyga, had a special birthday celebration at TAO Nightclub Saturday night, who turns 23 on Monday. 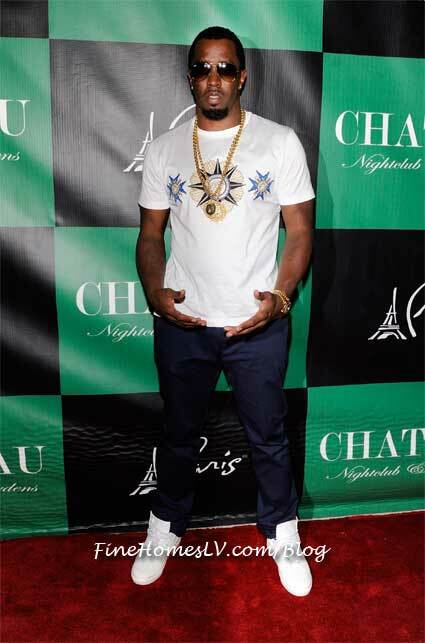 Iconic hip-hop mogul, Diddy, hosted a high-energy Labor Day Weekend party with “The Sexiest Party in the City,” and was later joined by R&B sensation, Chris Brown and hip-hop artist, Tyga at Chateau Nightclub & Gardens on Saturday night. Hip hop prodigy, Tyga, celebrated his 22nd birthday with an over-the-top bash at Las Vegas’ stylish Strip-side Chateau Nightclub & Gardens at Paris Las Vegas on Friday, November 18, 2011.